Check your clearance. A low-riding vehicle can get hung up on rocks, boulders, and brush and sustain serious damage on rough roads, so make sure you’ve got enough clearance. Get protection. If you plan on doing extreme off-roading, especially on rocky terrain, it’s a good idea to add skid plates to the underside of the vehicle to protect the transfer case and fuel tank. Get the right tires. Street tires are great for commuting but not for loose soil, gravel, sand, and mud. Larger off-road tires are designed to handle these conditions and can keep you from getting stuck. Consider four-wheel-drive. 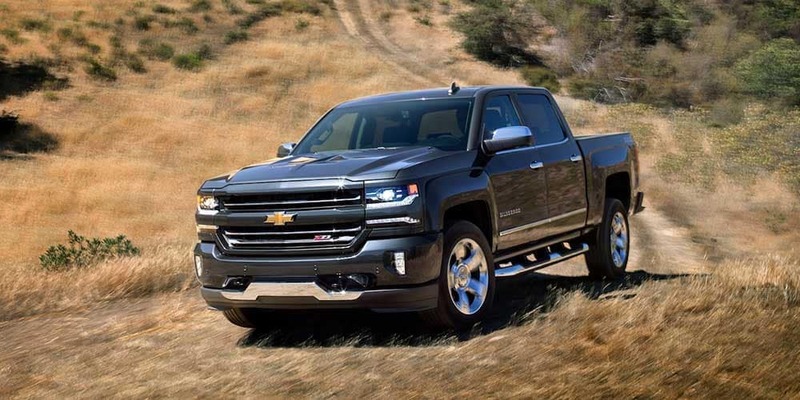 While two-wheel drive vehicles can manage in certain off-road conditions, four-wheel-drive and all-wheel-drive vehicles will provide much better traction if you want to tackle more rugged terrain. 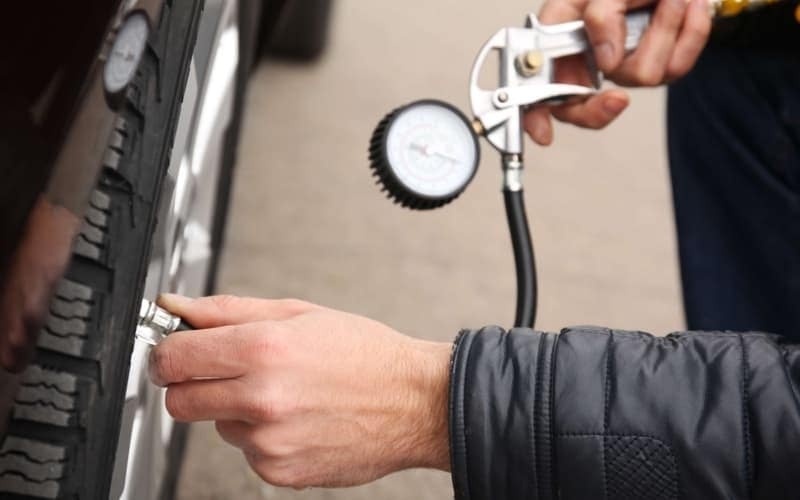 Reduce your tire pressure. 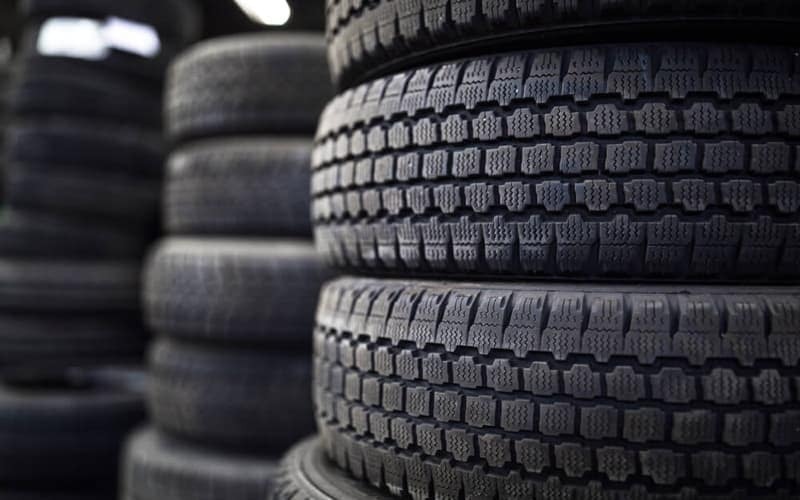 When you’re driving off-road, slightly deflating the tires will improve grip by allowing more rubber to connect with the road. Stock up. Make sure that you have the essential equipment just in case something breaks while you’re on your adventure. Extra gallons of fuel, extra water, an air compressor, and basic tools can make a big difference. Know your vehicle. 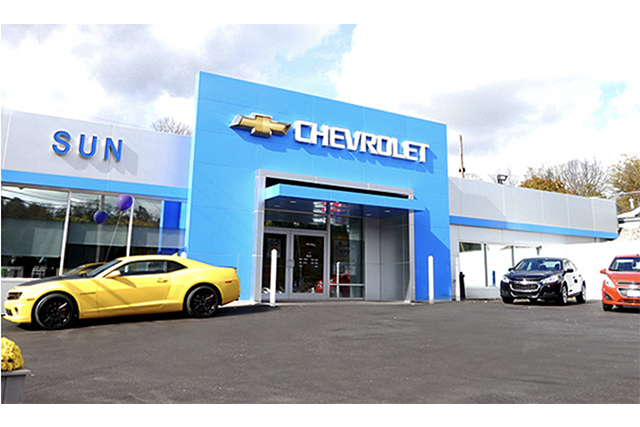 Understand what your vehicle is capable of and try a few easy test-runs before tackling any trails. Make adjustments as needed. 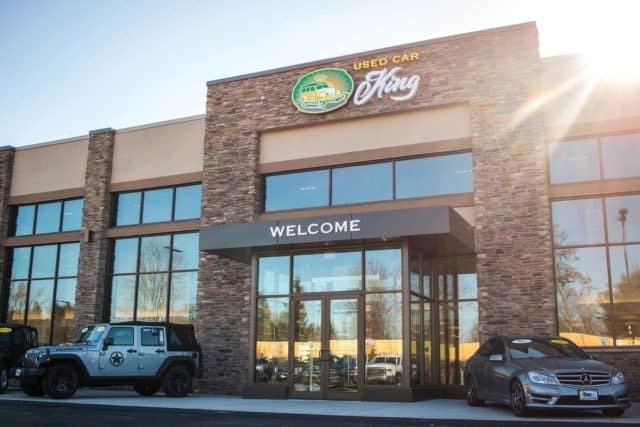 Get ready for your next off-roading adventure with a popular off-road capable truck from Used Car King. 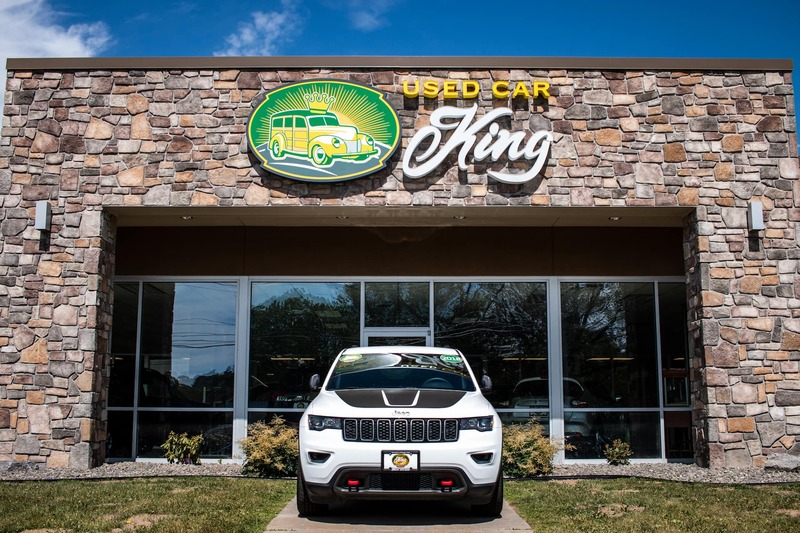 Contact us or visit us in Used Car King to test drive this pickup and learn about the financing options available to you.